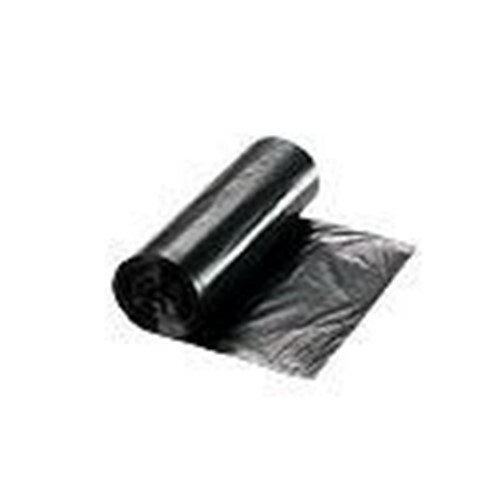 DuraTuff Trash Liner, 40 - 45 gallon, 40 x 48 size, linear low density, .73 mil, black color, 10 rolls of 50 bags for 500 bags per case. DuraTuff is the jack of all trades of can liners a strong, all purpose choice that delivers total confidence every time you use it. This bag will outperform the competition. Great all purpose liner, ideal fo industrial, commercial and institutional use. Can be used for everything from paper and general refuse to heavy or sharp waste.